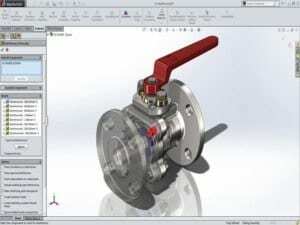 Australian Design & Drafting has rich experience in various CAD systems. Our Engineers and Draftsman are proficient in most CADD tools and softwares such as Autocad, Solidworks, Revit, Microstation, Inventor, etc. Our expertise spans the full range of engineering CAD services required for cutting edge product design and development. 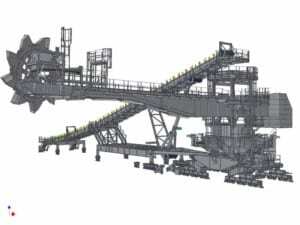 As a leading product design partner with latest technologies, we provide drawings for manufacture, paper to CAD conversion and 3D design & visualisation. With a wide range of supporting services, we can help at every stage. 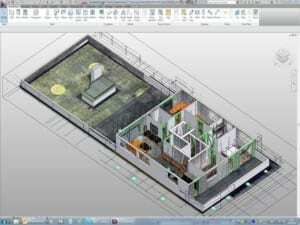 Australian Design & Drafting professionals use a wide range of software including AutoCAD, SolidWorks, Microstation, CATIA, SketchUp, Revit, UGPro/E, Inventor, Solid Edge, Maya, 3D Studio Max, Geomagic to build CAD models. Australian Design and Drafting are experts in setting up CAD systems which includes implementation of CAD standard, CAD automation, design and drafting standard. Our Expert Engineers & Drafters are versatile enough to use any software that your process might require. We have successfully managed Design & Drafting projects involving software such as AutoCAD, Solidworks, Inventor, ArchiCAD, Revit Architecture, Architectural Desktop, Microstation, and 3D Studio Max. Our well-trained and experienced team of Designers and Drafters offer seamless design and drafting service using AutoCAD, which is the most comprehensive product design & drafting software catering to various needs of engineering and Architectural companies. AutoCAD comes with a complete set of powerful drafting and detailing tools for designers and drafting professionals, delivering the most efficient solutions in engineering product design. Australian Design and Drafting Services possess expertise in the one of the most easy-to-use yet powerful deisgn and drafting softwares – SOLIDWORKS. The 3D CAD solutions offered by Solidworks enables companies to speed up product development, reduce manufacturing costs, and improve product quality and reliability across a wide range of industries and applications. The CAD expertise of Australian Design and Drafting’s dedicated and professional team is limitless. In addition to the other CAD Softwares, we have proven efficiency and expertise in MicroStation, the best 3D Modelling platform which provides all the benefits of traditional CAD software. 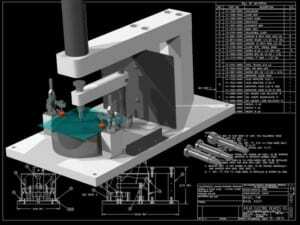 We can produce detailed drawings and documentation, renderings and animations. Unlike simple CAD design software, MicroStation’s power and flexibility helps you focus your time and energy on developing designs to build a better world. BIM is a major innovation in architecture industry of the 21st century, and Revit supplies oxygen to this wonderful innovation. 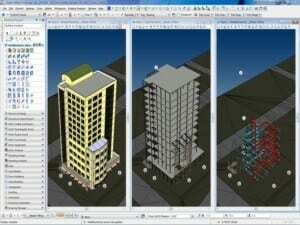 There are number of reasons behind the increasing acceptance of Revit software in architecture industry namely, preview the Future Home in 3D BIM Modeling, quick changes to design, no repetitive tasks, vast library of parametric building components, high quality construction documents, accuracy in estimating quantity and cost, improved and advanced coordination, high level of flexibility. With all these benefits of REVIT Software, we provide you an expert of this software to fulfil your all your design and drafting needs. Our efficient designers and drafters successfully fulfil the demand of todays Design industry by moving a step ahead in 3D and developing a complete digital prototype of your product using their expertise in Inventor software. Inventor allows engineers to integrate AutoCAD drawings and 3D data into a single digital model, creating a virtual representation of the final product. Using the single digital model, you can design, visualize, and simulate your product digitally, minimizing the need for physical prototypes.